On the corner of Verona Avenue and Mt. Prospect is an old building with the initials "H.B". 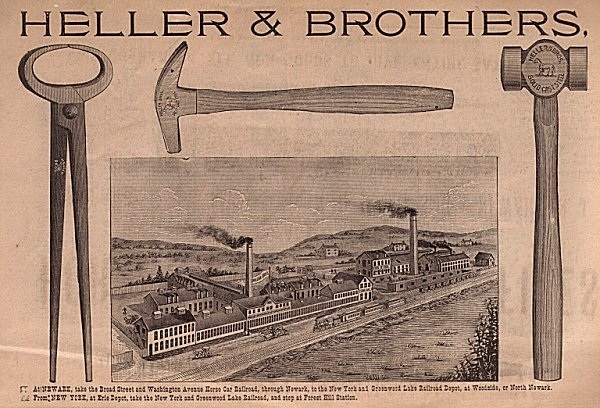 It stands for Heller Brothers, which manufactured blacksmith tools, files, hammers, wrenches, and other tools. 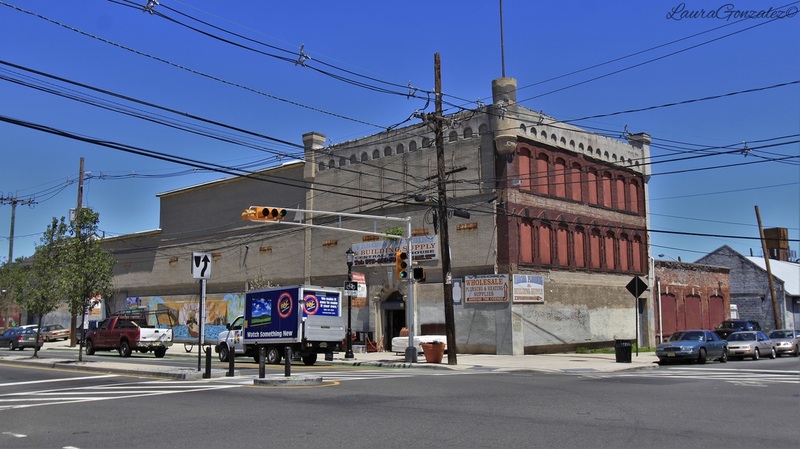 The first of the Heller 's came to America from Alsace Lorraine ,which was a territory in the German Empire, at the age of 25 and settled in Newark. ​Elias George Heller was born in April of 1836. His father trained him in the tool trade and by 1865, he organized a partnership with his brothers called Heller & Brothers. 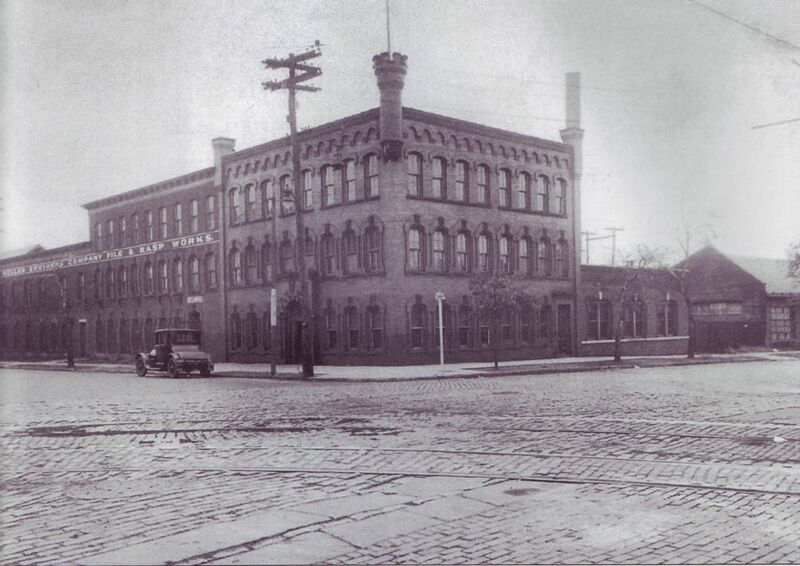 They opened a factory on Ward Street. 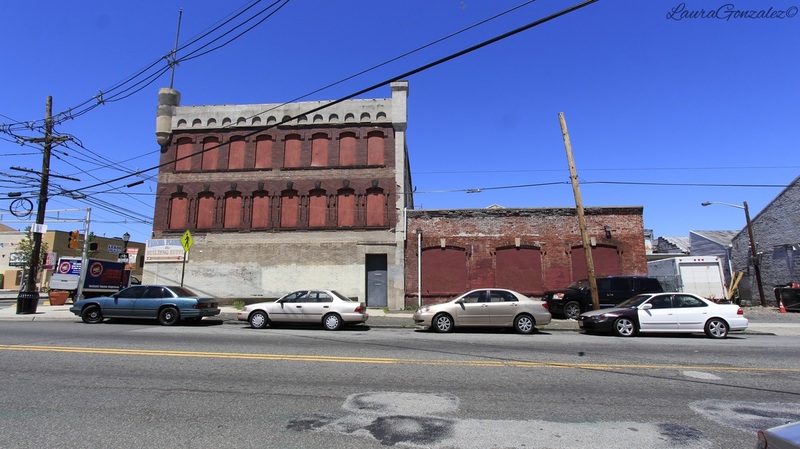 By 1874, it was obvious that the factory was not big enough and he found a piece of land on Mt. Prospect Avenue, which was adjacent to the Erie railroad. The years to come would bring much prosperity and more land was accumulated. One such piece of land is the area we now know as "Forest Hill". 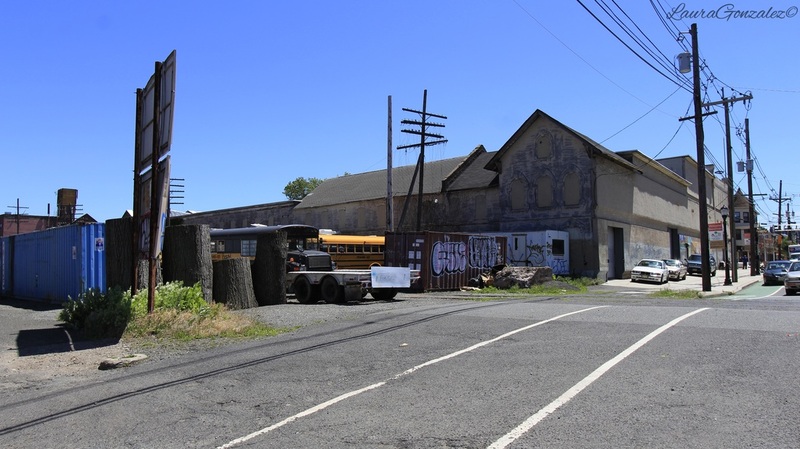 ​He was also the first citizen to donate land to the building of Branch Brook Park and set aside six lots which was to become school property and donated land for a church as well. ​He married Sophie C Geoffrey and were the parents of 3 sons, one of which was Paul Elias Heller, whom eventually grew up to take over the company, renaming it Hellers Brothers Company after his fathers death in 1912. The company went on to become America’s most prolific manufacturers of farriers’ rasps and blacksmiths’ hammers. 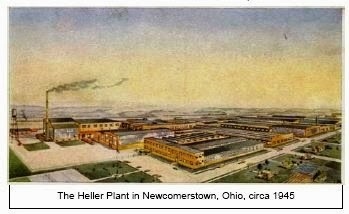 By 1928 another plant was opened in Newcomerstown, Ohio. 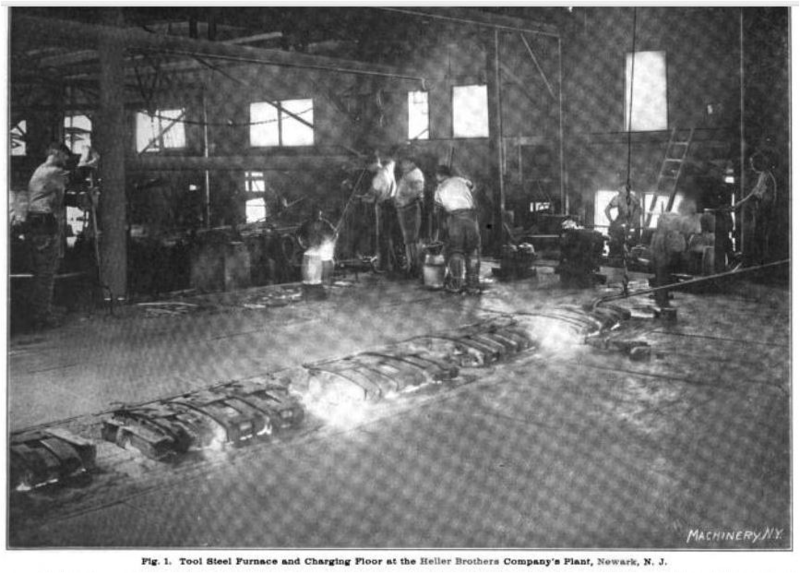 When Pearl harbor was bombed, he enlarged the Newark plant and prepared for the manufacturing of 37 and 57 mm guns for the army and was given awards for his efforts. 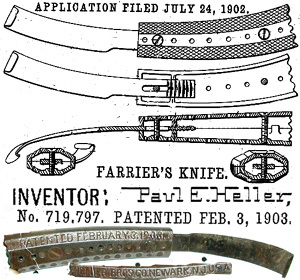 ​One of his most popular tools was the "nucut" wavy tooth file, which had a patent in 25 countries. 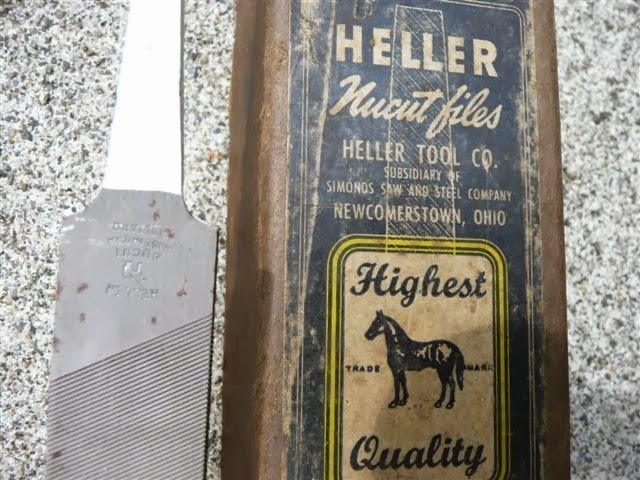 Heller company acquired a large number of file- and tool-making firms, before being bought itself by Simonds in 1955. All production was moved to Ohio, where the plant was finally closed in 2006.